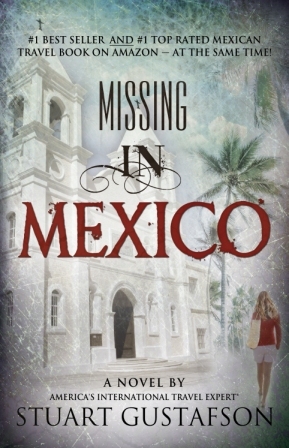 Missing in Mexico — Private Investigator Stan W. is hired to find Sarah Johnson, a college freshman who’s missing after a family vacation in Los Cabos, Mexico. Even with local help and some promising leads, he’s unable to find her and he returns to tell the parents. Months later he receives a mysterious letter from someone who says she can help him find Sarah, and he jumps on the next plane to Cabo. Will this be the lucky break he needs to find her? Or will she remain missing — Missing in Mexico? The story’s so real I felt like I was right there! 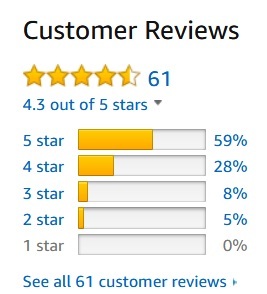 Buy the printed book directly from the author – Price $15.00 half-price just $7.50– click the “Add to Cart” button — you don’t have to be a PayPal member to use this service; use your credit card and earn points or miles. I’ve been going to Los Cabos each year since 2003. It started out as a single week and it’s blossomed into four to eight weeks per year. Once you go, you’ll see why it’s a marvelous place to visit — the people are friendly; the food is delicious; the Pacific Ocean and the Sea of Cortez are magnificent, and it’s THE SAFEST place to go in Mexico — I wouldn’t be going back there every year or sending our daughter and son there if it weren’t safe! I’ve turned my intimate knowledge of the area into a tour, the Los Cabos Highlights Tour — CLICK HERE to view the tour information. Stuart knows the Cabo area well, and he shares that knowledge with you in this intriguing story that has you turning page after page because you want to know where Sarah is! This is definitely a must-read book! Book Clubs and Book Groups — Stuart would like you to consider adding Missing in Mexico to your reading program. CLICK HERE to access the Book Clubs and Book Groups page to learn more. You’re invited to visit and LIKE the Missing in Mexico page on Facebook — Click Here for the page; that’s where special announcements about the book will be made.